Normally, I avoid fear mongering. But I do post credible warnings in hope of acting as a deterrent. 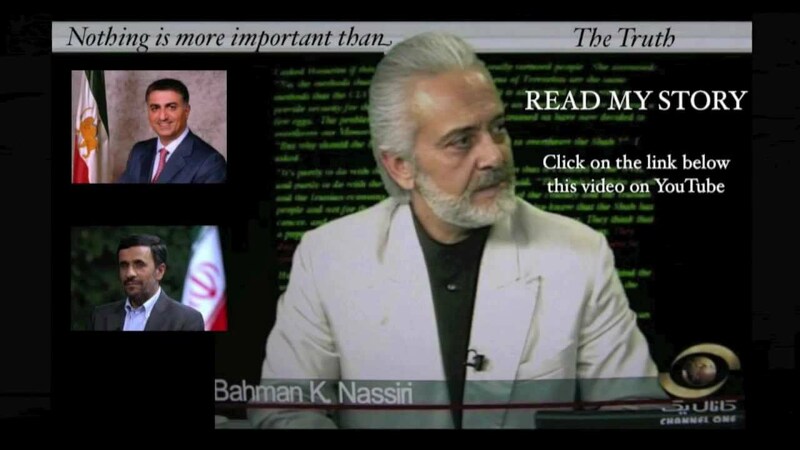 Nassiri Bahman is an Iranian monarchist & filmmaker who claims to have received insider knowledge of 9-11, Bin Laden’s death, and now, a lethal attack on a US city. So far he has been ignored by US authorities and the “conspiracy” media. He believes the Iranian leadership belong to the Illuminati and are working with them to foment a third world war. In other words, he is saying the Zionist-Islam conflict is just as phony as the US-Soviet Cold War.